As the history of Tyria unfolds right in front of our eyes, someone should be there to record it. I am Mirianda Winter, and this is my passion. Inspired by my ancestor D. W. Kirin, I seek out anything of interest going on in Tyria. In the following excerpts from my journal, you’ll be able to see the strange places and world shaking events I’ve participated in. 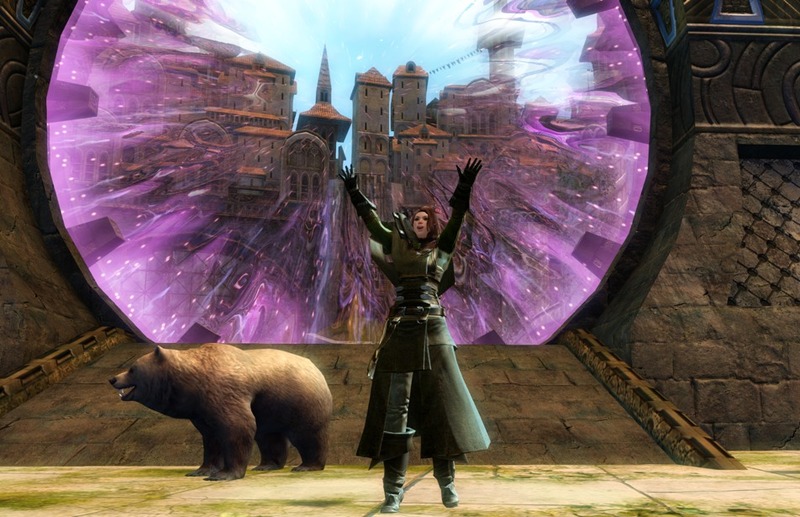 It’s an exciting time to be an adventurer, and along with my pets, friends and the occasional help from strangers, I can’t wait to fully explore all of Tyria.